Many individuals think of the winter time when discussing thermal insulation. Although, thermal insulation doesn’t only work to help keep your home energy efficient throughout the winter months as it performs year-round to make sure that your home temperature is kept consistent despite the outside weather. 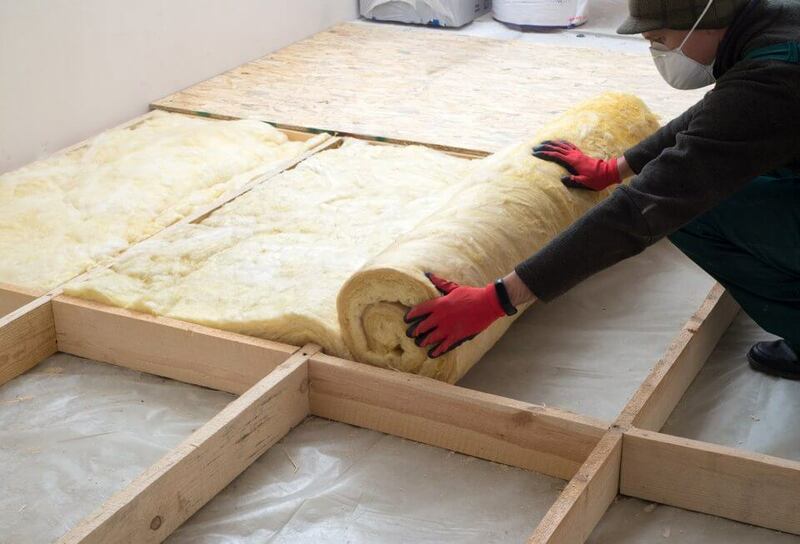 Those with properly installed insulation will be aware of this due to the fact that their home is not only kept warmer throughout the winter but also cooler throughout the summer. If you feel that you are constantly turning up your air conditioner in the summer or heating in the winter in an effort to combat unwanted temperatures, your home may be in need of properly installed insulation from the team of expert professionals at Anderson Insulation of Maine. 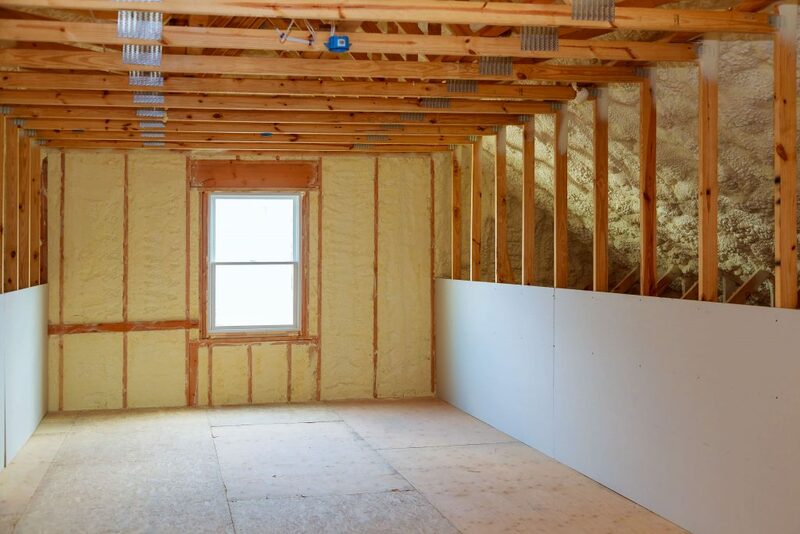 We specialize in a variety of insulation materials which allows us to provide the best fit for what your home needs. Those who have homes that are under-insulated will notice that their air conditioning never gets the chance to turn off as it is constantly working to achieve the desired temperature you have it set to. 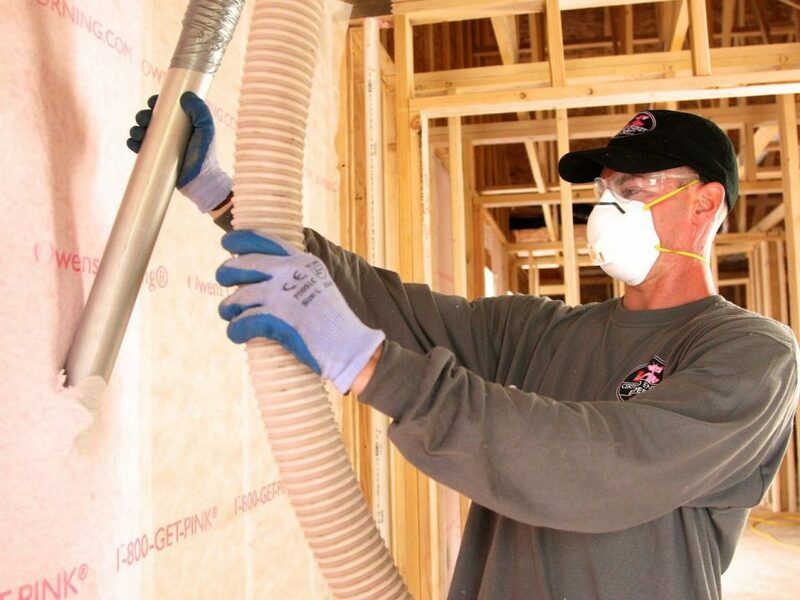 Although, this is an impossible task when a home is under-insulated as the conditioned air simply slips through the walls and is replaced with unconditioned air. This leaves homeowners with a rise in energy costs that are completely avoidable with adequate preparation. 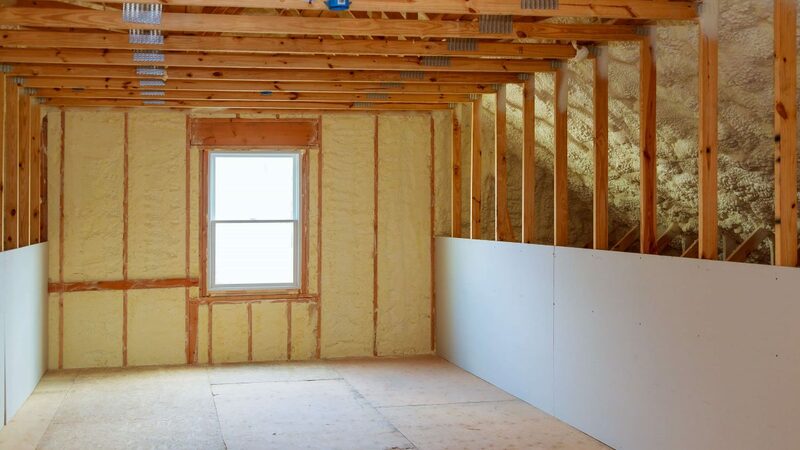 Regardless of the type of insulation you choose for your home, it will act as a barrier on the inside of your home’s walls which works to stop any extreme temperatures from penetrating the house. This also keeps the air your AC unit has already worked to condition from escaping which reduces energy costs and keeps your home comfortable. 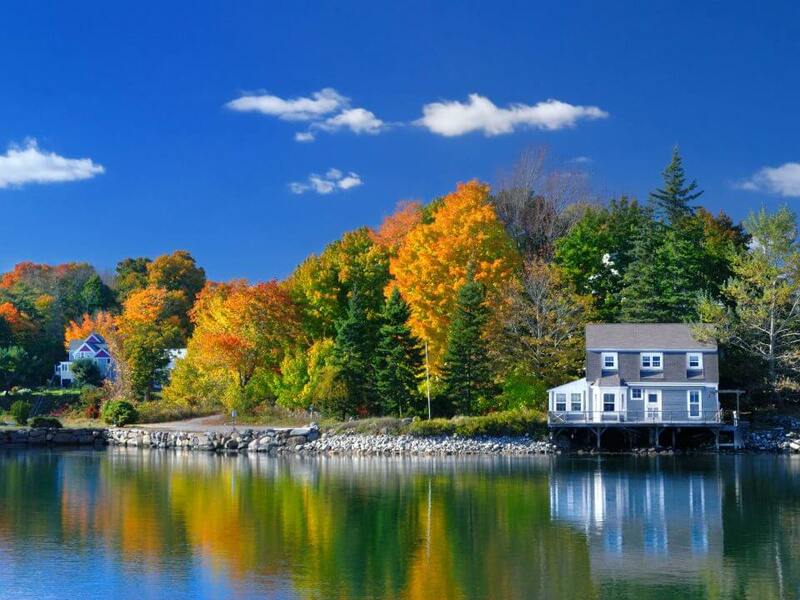 In addition to working towards keeping your home energy efficient and comfortable, thermal insulation from Anderson Insulation of Maine also provides home with a variety of others benefits such as reduced allergens and noise, as well as much more. Although thermal insulation is not specifically designed to keep out either allergens or even sound like audio insulation is, it still provides these benefits as it acts as the barrier between your home and the outside world. 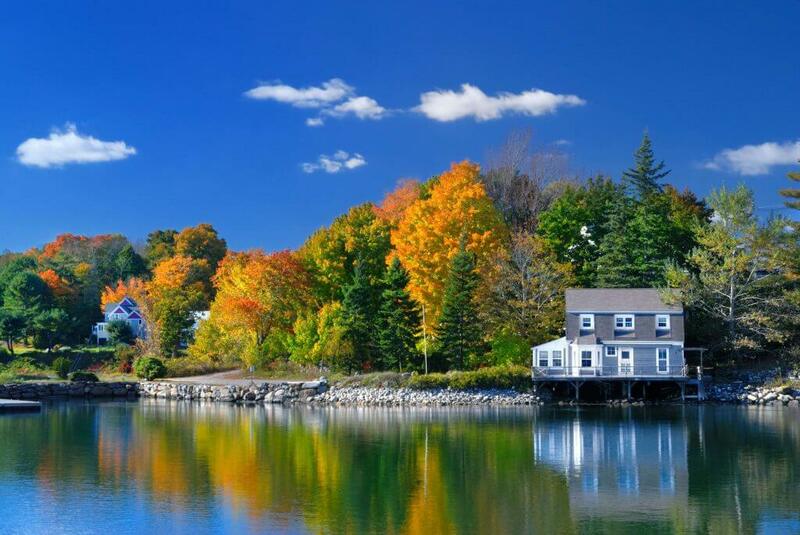 Let Anderson Insulation of Maine Help Protect Your Home Today! Our highly trained team of expert professionals has the extensive knowledge needed to properly install your home’s insulation. For more information regarding our company and available services, contact us today!